One True Voice were a British boy band created on the ITV television series Popstars: The Rivals. In the show, pop groups of both genders were created through a public vote and competed in the UK Singles Chart for the 2002 Christmas number one single. In the contest, One True Voice with their No. 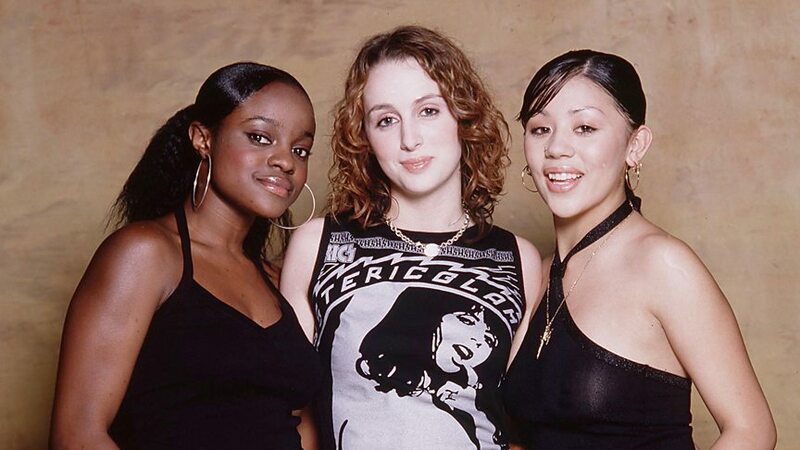 2 double A-side "Sacred Trust / After You're Gone" lost out to girl group Girls Aloud and their No. 1 single "Sound of the Underground". One True Voice released a further single in 2003 before acrimoniously splitting in August without having released an album.